Jabu is a passionate educational psychologist with an impressive list of qualifications that uniquely equipped her for her new role as the Edublox North Coast owner and franchisee. 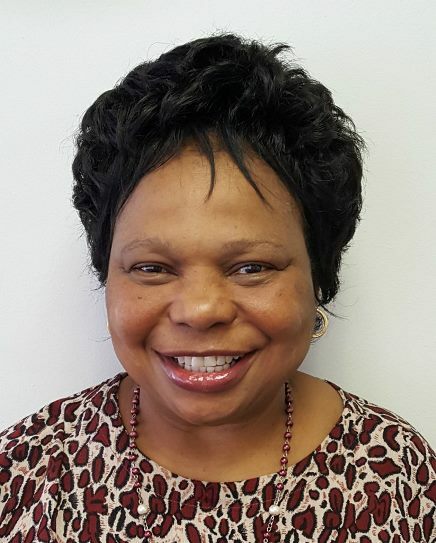 Not only did she complete a BA degree in Guidance and Counselling, but she has also received Master’s degrees in two separate but complementing disciplines: South African Literature and Languages, and later in Educational Psychology. Another interesting fact about Jabu is that she worked for the Department of Education for almost three decades during her career. She answered the call of her heart when she went into private practice in in 2015, and later realised that she also had much to offer as an Edublox franchisee in Ballito, where she resides, and Umhlanga. “I’m passionate about dealing with children and helping them grow,” is her summation of what motivates her as an individual. Her time at the Department afforded her the opportunity to work with different kinds of people from all walks of life, and she is happy to be settling in an environment where she is able to engage with learners, parents and teachers. She is driven to achieve success as a business owner and to bring tangible change in the academic lives of her learners, and is excited to see the trust from her clients come to fruition. Edublox North Coast serves all schools in Ballito, Umhlanga and surrounding areas.